This was hands down the most delicious bread I’ve ever baked! It doesn’t need anything like jam or honey on top, and you can eat it as breakfast, with morning or afternoon coffee/tea, or just as a healthy snack. It is also somewhat of an nontraditional food for Christmas time. 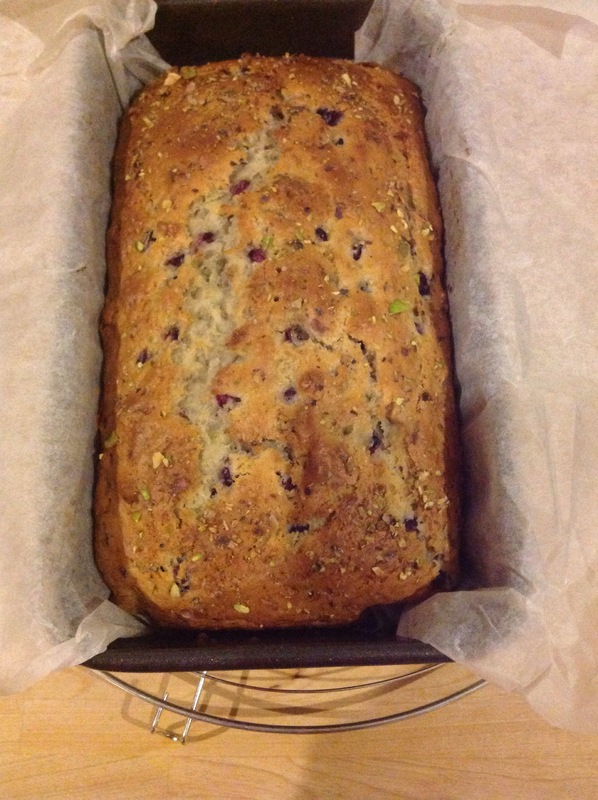 I was thinking of making a cranberry loaf the other day,but I thought why not try something more exciting? The recipe is so easy you’ll memorize it after making it once, and there’s no proving time either, so it’s super quick to make. Ingredients:(Recipe from pomwonderful.com ) 1 POM pomegranate 1/2 cup pistachio kernels 1.5 bananas (enough to make 1 cup mashed) 2 cups plain flour 3/4 cup sugar 2.5 teaspoons baking powder 1/2 teaspoon salt 1/3 cup extra light olive oil (or vegetables oil) 1/3 cup milk 1 egg, lightly beaten Directions: 1. 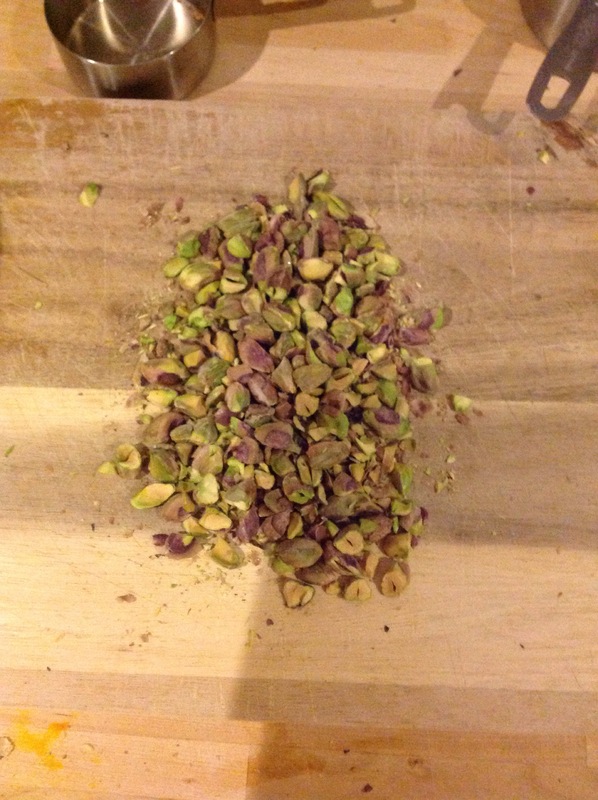 Add all the dry ingredients except the pistachios to a bowl and mix well. 2. 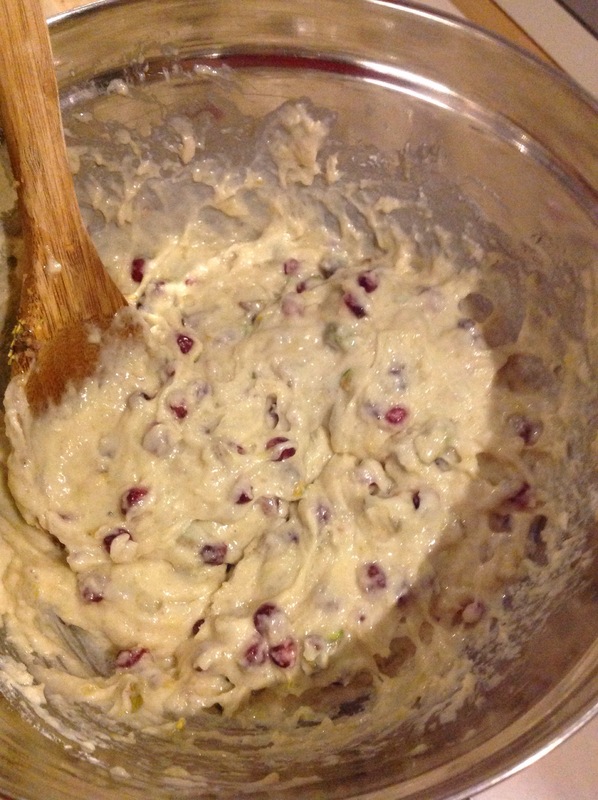 Seed the pomegranate and set 1 cup of the arils aside for this bread. You can use the rest for garnish in step 7. 3. Roughly chop the pistachios. 4. 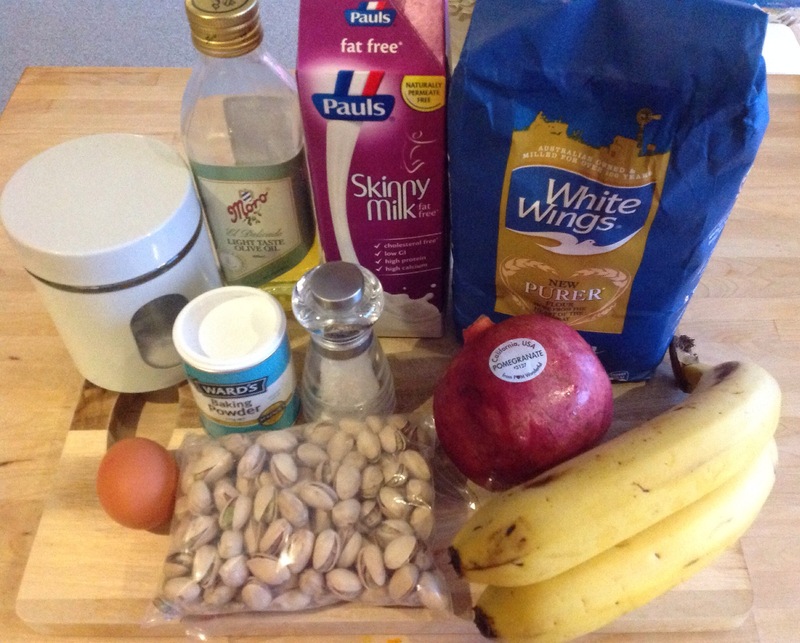 Mash the bananas in a bowl. Then, add the oil, milk and egg. Stir to combine. 5. 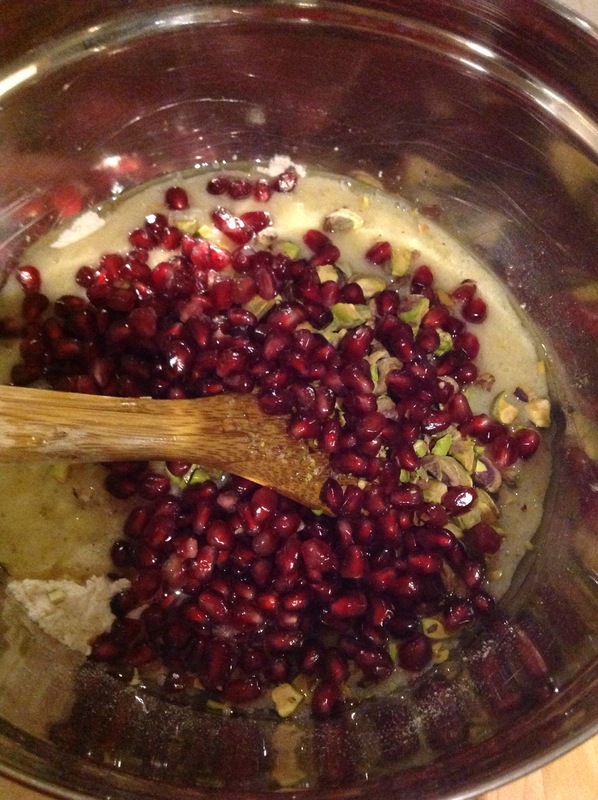 Add the wet ingredients to the flour bowl, with the pistachios and pomegranate arils. 6. 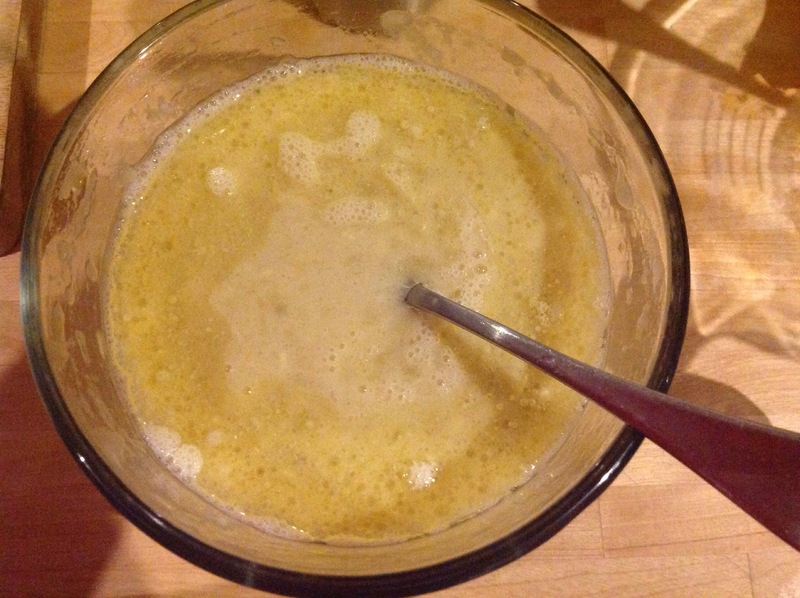 Stir briefly to combine the ingredients. 7. 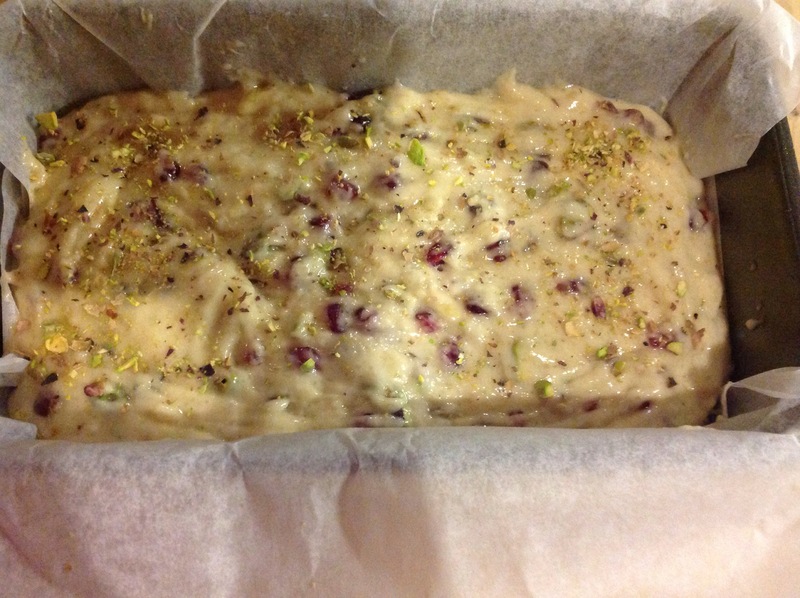 Pour the mixture into a pan lined with baking paper. 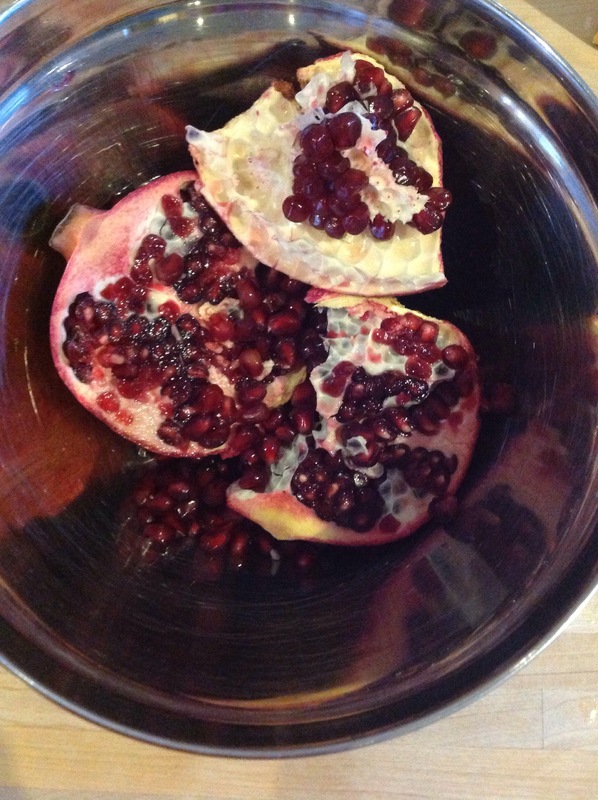 Garnish with extra pomegranate arils if you like. 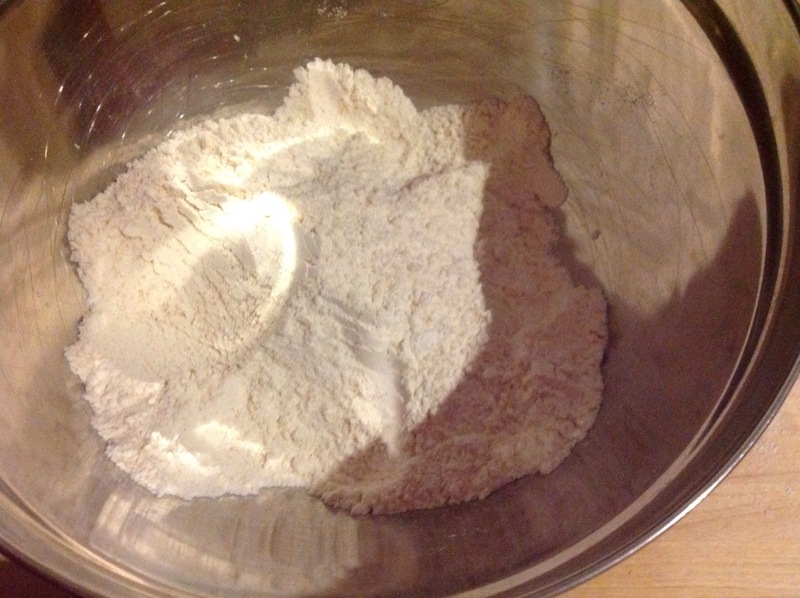 Then, bake in the center of a preheated oven at 180C for 50 minutes. 8. The bread is done when the top is golden brown and a skewer inserted in the middle of the loaf comes out clean. 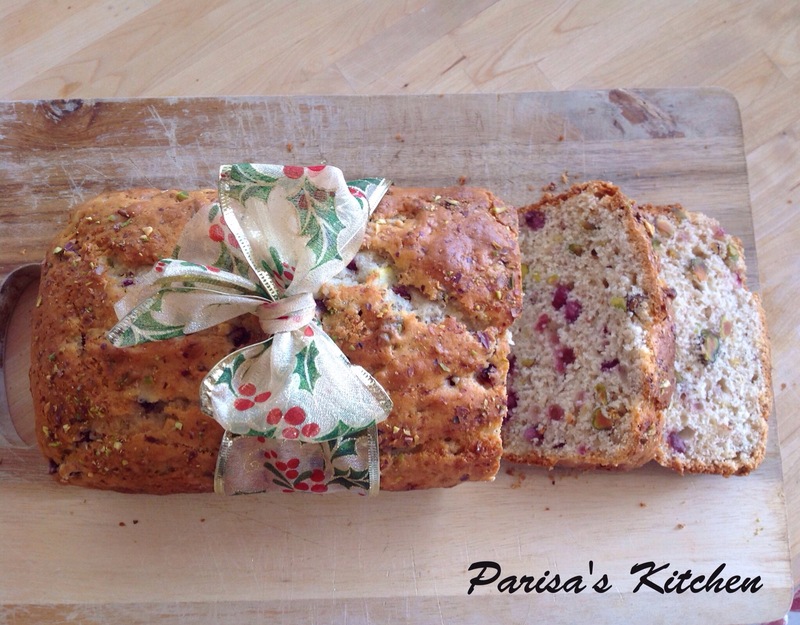 Posted in Bread, ChristmasTagged banana, bread, christmas, easy, healthy, loaf, pistachio, pomegranateBookmark the permalink. Love this recipe and the bread LOOKS as delicious you say it tasted. Would love to try this! It looks so nice and fresh. Where is my portion? Yummy ! I love the ingredients you’ve added in this bread ! This is really original ! How did you resist not to eat the whole bread ?! Haha ! Have a beautiful weekend, Parisa ! I probably would have eaten the whole loaf myself. It looks delicious. I have bookmarked the recipe. Thanks for sharing. Thank you Liz, I’m glad you like it! I can’t wait to make it again 😀 Have a wonderful week ahead! What a beautiful and festive bread. So glad I came across your recipe. I’m invited to someone’s house for Christmas and he LOVES pomegranate and pistachios. This would make the perfect gift for him. I printed the recipe. Thank you for posting it :). Btw that’s one of the reasons I try to stay away from baking (eating it all myself). I gave your recipe a test drive yesterday and sure enough the loaf disappeared before it had a chance to cool. I should definitely double the batch next time. Well you have great recipes and I hope others give them a try and let you know how good they were.